Like a lot of beard styles that have experienced a revival over the past couple of decades, the Van Dyke is both retro and modern. Growing up, most of us saw photos and drawings of centuries ago men wearing the Van Dyke style. Fast forward to the 20th century, and the Van Dyke was something of an anomaly; when a man was spotted wearing one he was likely to be considered eccentric, rebellious, or both. 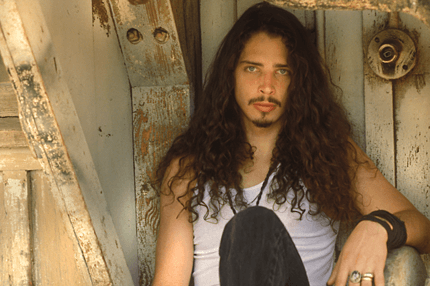 But along came the 1990s, when Grunge rockers like Kurt Cobain, Chris Cornell, and Eddie Vedder wore Van Dykes – and wore them well – and when the style almost bordered on the mainstream. Well, the Van Dyke is still alive and kicking, and it has become much more than a style originated by the 17th-century Flemish painter Anthony Van Dyck. Not to downplay Van Dyck’s role, however. He was a walking, talking billboard for the Van Dyke style thanks to his self-portraits and portraits of other men wearing it. The traditional Van Dyke consists of a short pointy beard and a pointed mustache that’s often waxed. The rest of the face is clean-shaven. If you’re wearing a Van Dyke, you probably have a love for traditional things, but mainly regarding how they can be applied in contemporary society. You have a bit of a rebel in you – if you wax the mustache you’re certainly at least a bit counter-culture – and you’re confident in the way you look. You’re not committed to a full beard, at least for the moment, but you’ve probably considered it or worn one. 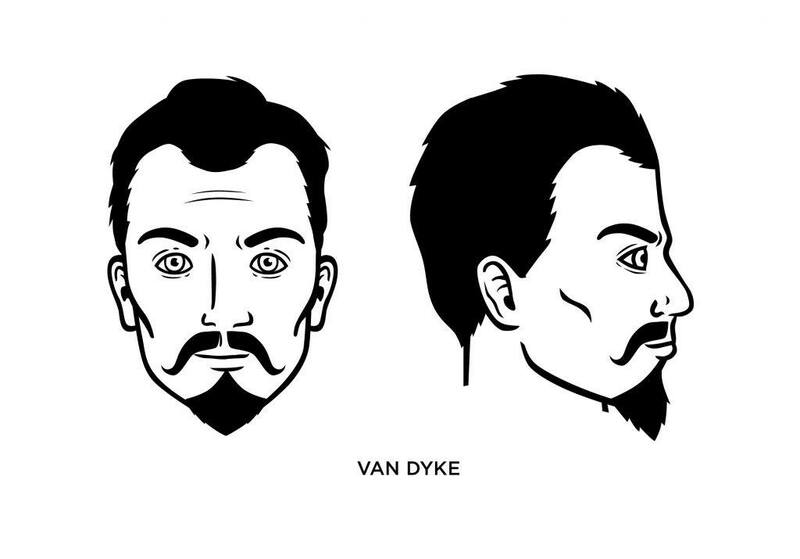 What Facial Shape Best Suits a Van Dyke? The chin beard portion of the Van Dyke will help round the features of a man with a longer face. Stop shaving for about a week, just long enough to develop whiskers that you can begin shaping into the Van Dyke style. Shave your cheeks clean, leaving just your chin whiskers and mustache intact. As your chin beard grows longer, use a trimmer to sculpt its pointed shape carefully. Be careful not to trim too much of the beard (or snip off the tip). If you’re going for the straightforward Van Dyke look, then keep the goatee and mustache separate. If you want to get artsy, then twist the ends of your mustache into points (and wax if you’d like). What Famous People Wear the Van Dyke? 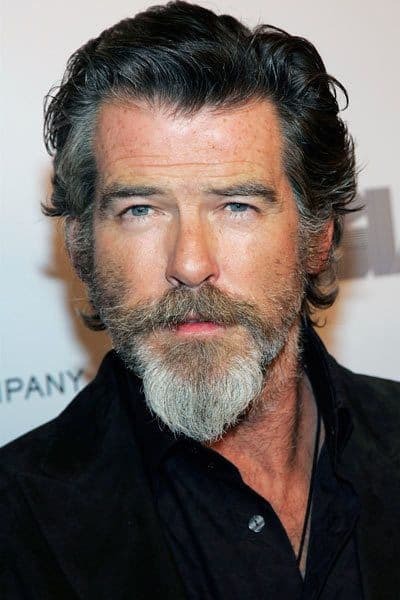 We’ve already mentioned musicians such as Chris Cornell and the late Kurt Cobain, but actors like Pierce Brosnan and Johnny Depp have also sported the Van Dyke style.